Four US Supreme Court judges have criticised a lower court’s decision to uphold the sacking of a sports coach who prayed after matches. 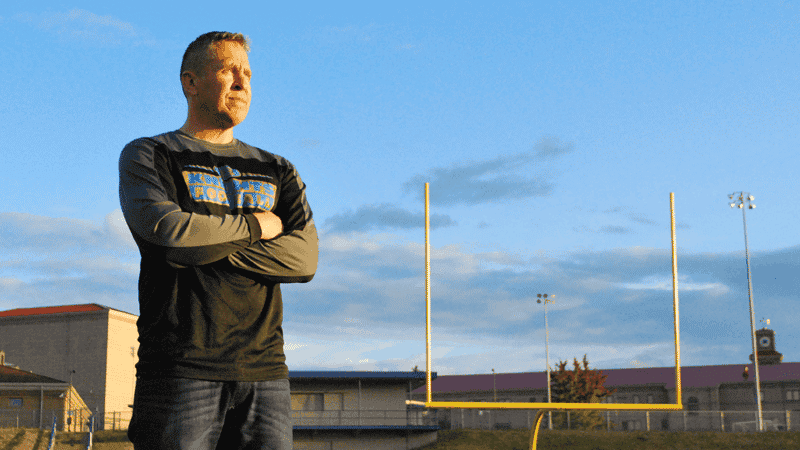 Joe Kennedy, who previously taught American football at Bremerton High School near Seattle, lost his job after rejecting demands to stop praying. The US Supreme Court has refused to hear an appeal because the lower courts failed to resolve questions of fact. However his legal team say the case is far from over. Previously, the appeal court had ruled that Kennedy risked “alienating valued community members” by praying on the pitch. They rejected the claim that the school district compromised his right to free speech. However Supreme Court Justice Samuel Alito, writing for Justices Thomas, Gorsuch and Kavanaugh, said that the ruling meant teachers may be sacked “if they engage in any expression that the school does not like”. The senior judges described the implication, that coach Kennedy’s duty to serve his students requires him to refrain from any manifestation of religious faith, as “troubling”. “I hope that this is not the message that the Ninth Circuit meant to convey”, they added, referring to the US Court of Appeals. Kennedy is no longer working for the school after a decision was taken not to renew his contract. He had been placed on leave in 2015. Jeremy Dys, Deputy General Counsel for First Liberty Institute, which is defending Kennedy said that the legal team plans to return to the lower courts to supply further information with the possibility of a future review. He added, “let us hope that the lower courts recognize the indisputable evidence of the First Amendment that protects the right of every American to engage in religious expression”.